In early 1950, having created "Adventures of Pow Wow" the year before, Sam Singer developed a new series for the Chicago, IL area. Broadcasting on WENR-TV (now ABC's Chicago affiliate WLS-TV), Paddy the Pelican began as a local puppet show. Singer soon wanted to expand the character into the realm of animation. 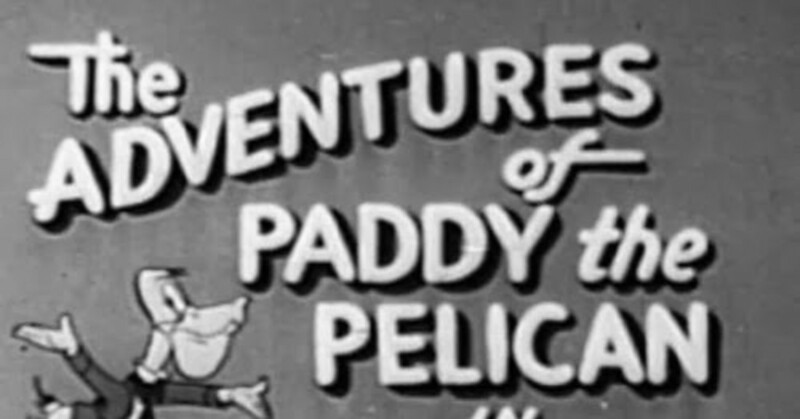 Six shorts were produced for Paddy the Pelican, two of which are currently known to exist. The first, "Piggy Bank Robbery", has the dastardly Freddie Fox stealing Kenny Crow's piggy bank and trying to place the blame on Paddy Pelican. The second, "Two Wet Bears", Paddy saves two bears when they accidentally crash a fisherman's boat. The Adventures of Paddy the Pelican is an absolutely atrocious disgrace of a cartoon overall. The animation is more like watching an animatic rather than a finished cartoon, many details are unclear or outright sloppy. The voice acting is terribly unprofessional; some characters might share the same exact voice with no distinction between who is speaking when, the voice track doesn't even attempt to match the action on-screen, and the voices can be outright racist at times (ex. the two bears). Character traits are also very unclear; Is Paddy a calm-headed hero or is he short-tempered? Why does Freddie Fox want to frame Paddy so badly other than to be a jerk? Why is Kenny Crow so willing to forgive Freddie Fox, even though he was ready to beat Paddy Pelican to a pulp when he was accused for the crime? 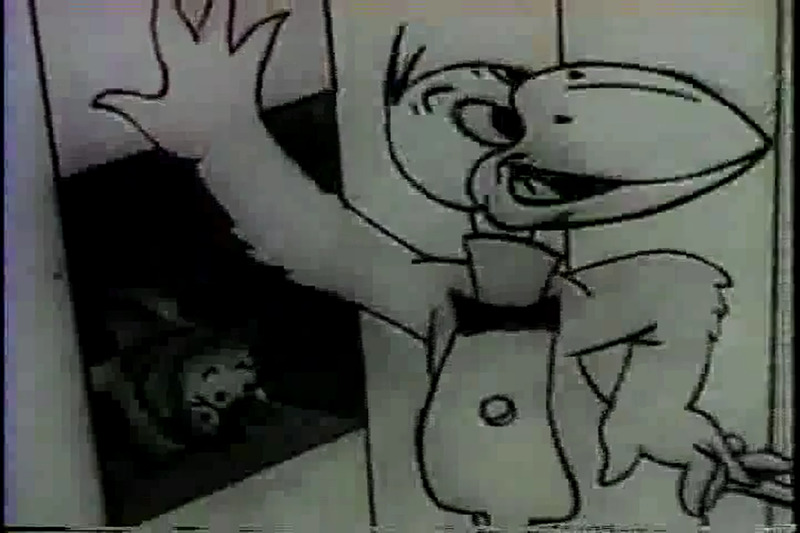 While the cartoon was intended to air on ABC in the fall of 1951, there's no evidence it ever actually made it to air. The shorts were renewed for copyright in 1954, so they possibly aired in syndication then, or never aired at all. Either way, it's probably best left forgotten. Speaking of "The Adventures of Pow Wow", after premiering in 1949 and running for just a few weeks on a local New York station, the show had entirely faded from the minds of the public. However, Sam Singer wasn't done with the series, as it gained a second life. 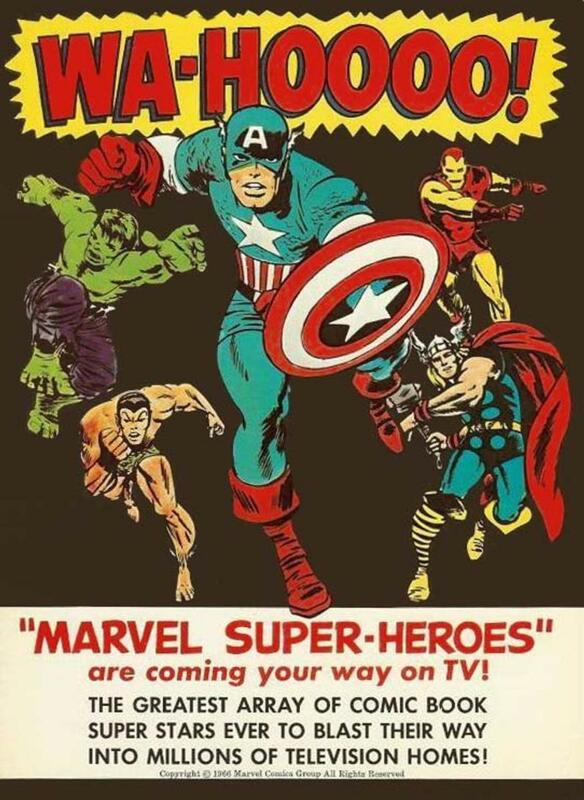 Between 1956 and 1958, an additional 39 episodes were produced and broadcast as part of a fairly new weekday morning show aimed at children, Captain Kangaroo. After that, it would be shown in syndication again as time filler for local stations in the New York and Chicago areas. 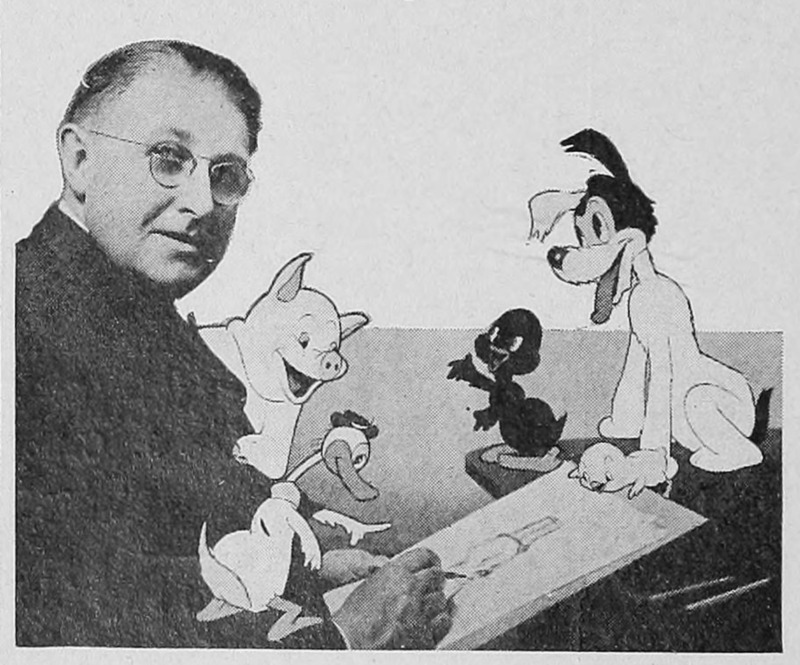 Paul Terry was one of the industry's earliest animators, starting his career in 1916. Paul Terry began his animation career in 1916 at Bray Studios, one of the, if not the first, animation studios set up for theatrical animation. There, he would create the Farmer Al Falfa series, which would run for over 20 years under multiple distributors (including, briefly, Edison Studios). He won critical acclaim for his weekly Aesop's Film Fables series, so much so that even Walt Disney said he strived to achieve the same level of quality Terry put into his shorts. Shortly after producing the first public sound cartoon "Dinner Time" (which was released well over two months before Steamboat Willie), Paul Terry formed his own studio in 1929 located in New Rochelle, New York, named Terrytoons. It was there that he would develop a cavalcade of cartoon characters, such as Mighty Mouse, Heckle & Jeckle, and Dinky Duck. Following Paul Terry's retirement, cartoonist Gene Deitch took TerryToons into the realm of television. 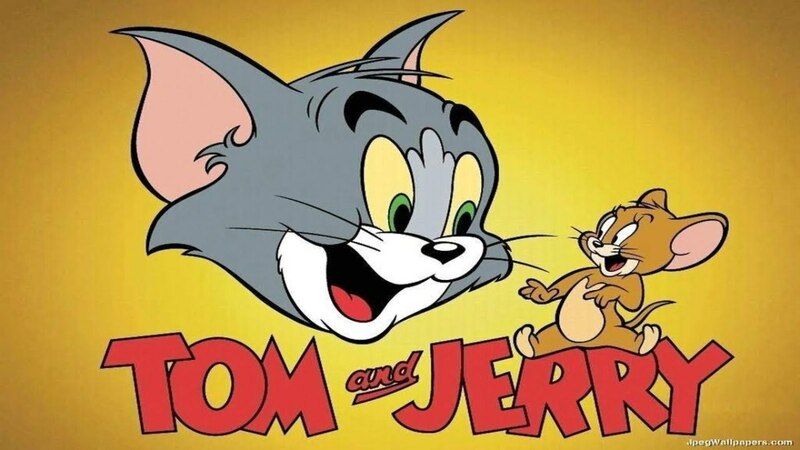 However, after nearly 40 years in the animation business, a career which spanned almost the entirety of animation on film up to that point, Terry retired in 1955, selling his Terrytoons studio to CBS. Following Terry’s departure, CBS put former United Productions of America animator Gene Deitch in charge of the studio. It was around this same time that the shift from theatrical cartoons to television began; Theaters were gradually losing money, and by extension those studios which had produced the shorts which preceded the films. Under Deitch’s guidance, Terrytoons made a risky decision and became the first theatrical cartoon studio to also make cartoons for television. 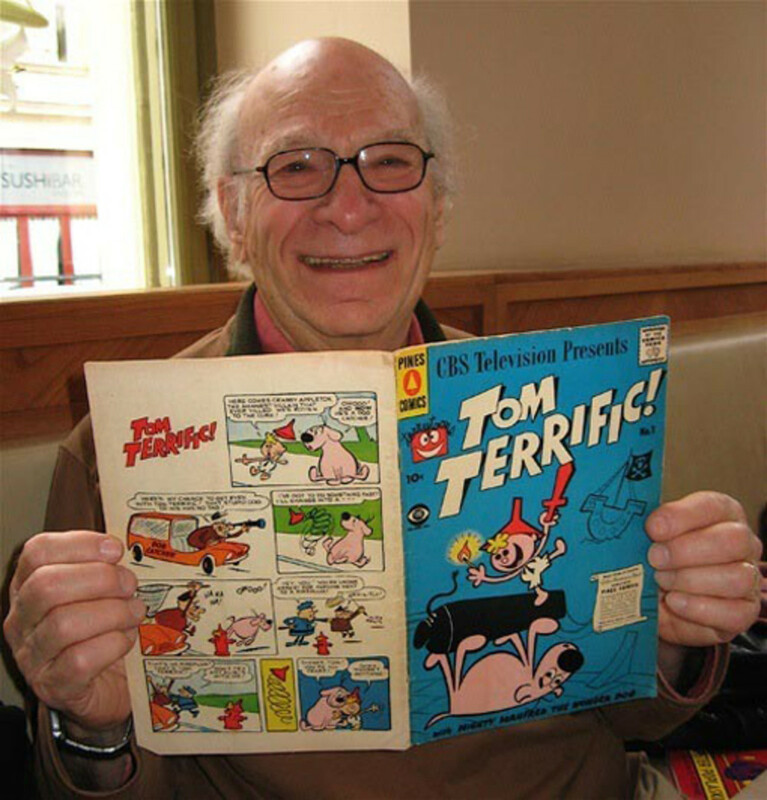 Gene Deitch's comic strip, "Terr'ble Thompson", served as the basis for Tom Terrific. Just before he had left UPA, Deitch had a daily comic strip running in a few newspapers titled “Terr’ble Thompson”, which ran from October 17, 1955 to April 15, 1956. 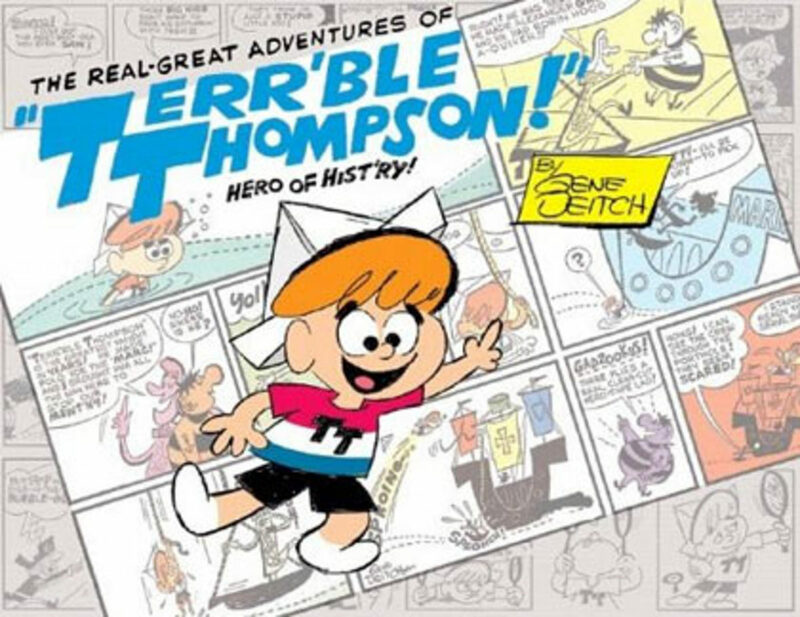 While Terr’ble Thompson was enjoyable and may have had the potential to be popular, Deitch being hired to head Terrytoons meant having to end the comic. This strip, about a young boy who goes on adventures, would be the basis for Terrytoon’s first television show: "Tom Terrific". Like in Terr’ble Thompson, Tom Terrific’s headquarters was a tree house in his backyard, from which he’d go on his weekly adventures. Tom Terrific and Mighty Manfred, in front of their treehouse headquarters. Accompanying him was Mighty Manfred the Wonder Dog; this title was more an affectionate nickname given to him by Tom rather than an indication of his character. Manfred was lazy to say the least, constantly preferring to stay out of trouble and sleep the day away than get too involved in Tom’s shenanigans. Tom himself wore a magical funnel hat which would give him the ability to change his shape into various objects to help them overcome the obstacles they encountered. 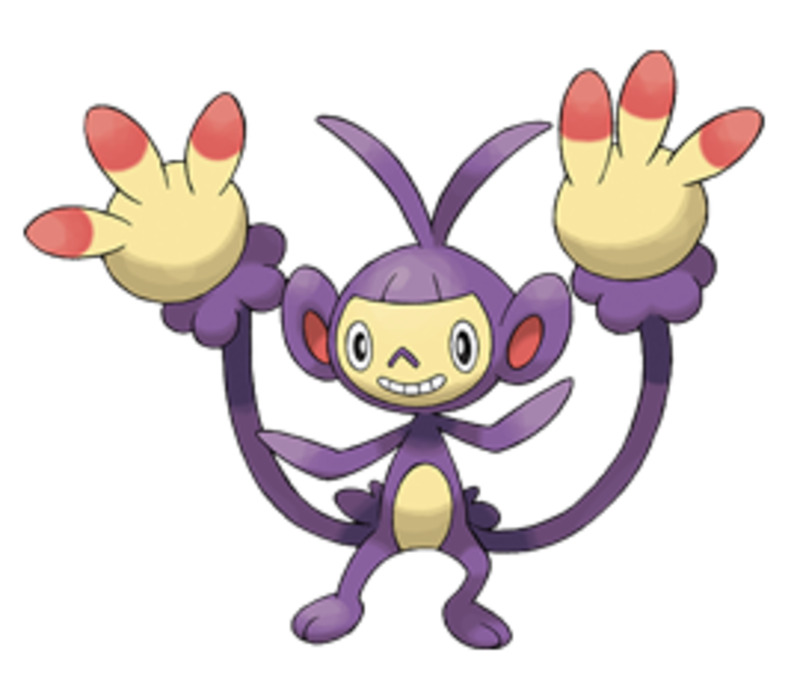 The two would face a wide range of villains, from rotten Crabby Appleton, the Candy Bandit, Captain Kidney Bean, and Isotope Feany the Meany. 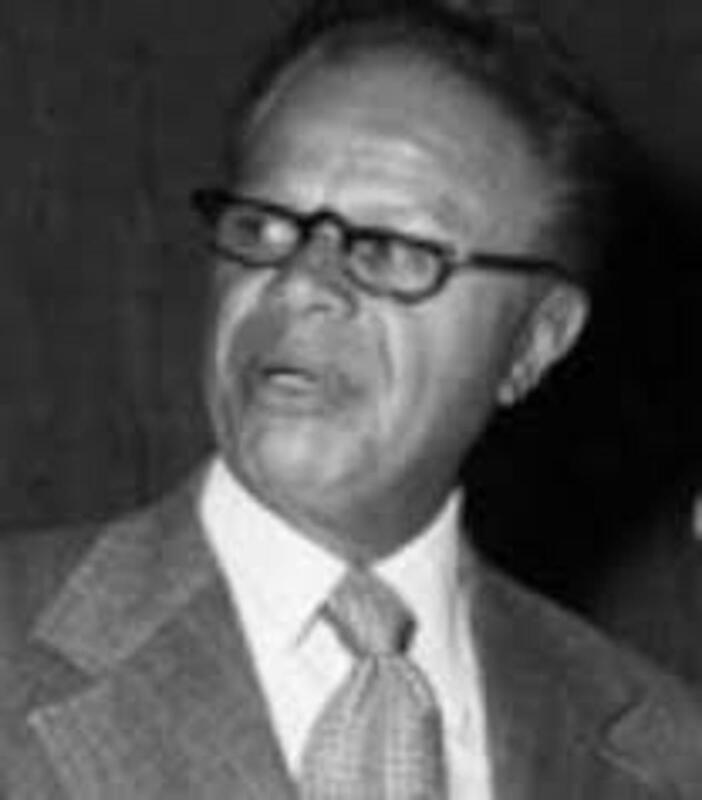 Voice actor Lionel G. Wilson provided all the voices in "Tom Terrific". 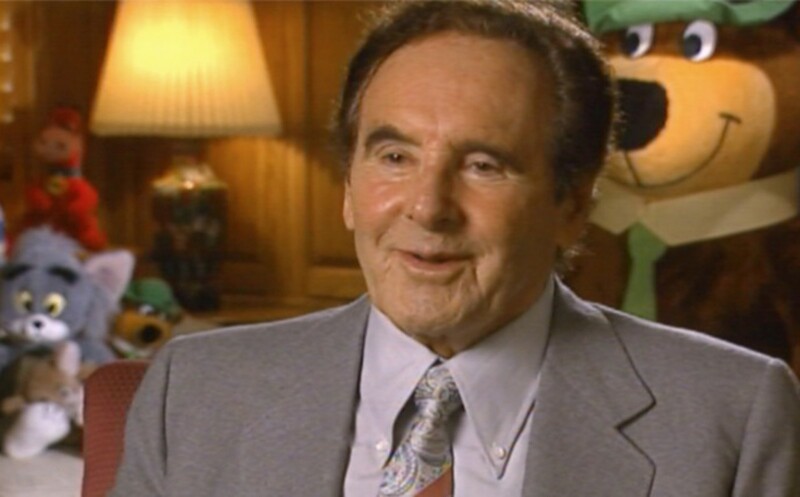 The show’s sole voice actor was Lionel G. Wilson, who began his voice acting career in 1949 as George Bigalow in “The Aldrich Family” radio series. 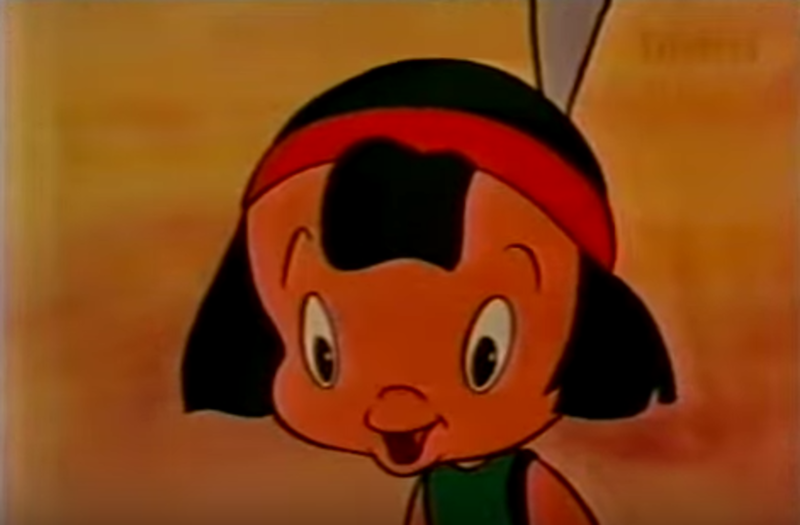 He would go on to voice several other Terrytoons characters such as Billy Bear, Sidney the Elephant, and Stanley the Lion in the following years. To younger audiences, he would perhaps be best known as the original voice of Eustace Baggs in “Courage the Cowardly Dog”. 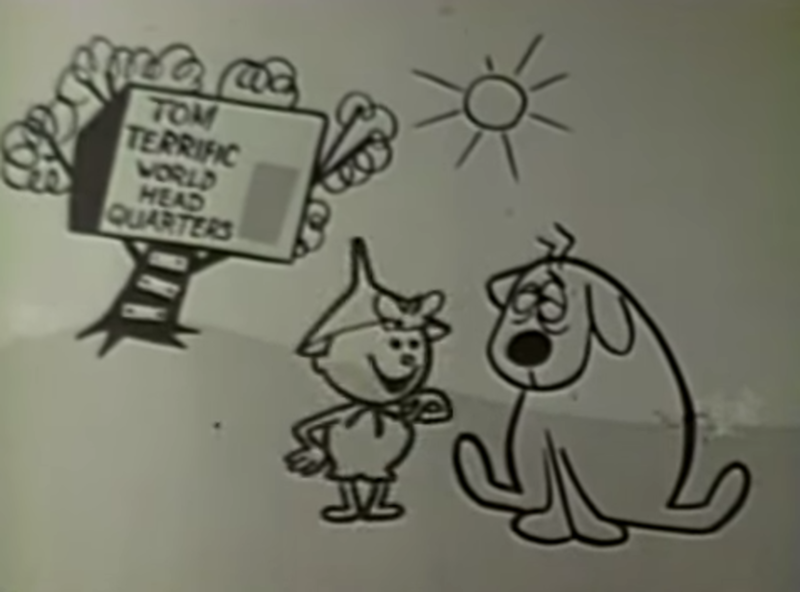 The animation for "Tom Terrific" is simple, being primarily black outlines against a white background with not much detail on anything. But at the same time, this allowed more room for smoother animation and creative freedom than most early TV cartoons. Where "Tom Terrific" really shined was its writing, where it embraced the fun nature of the premise and its characters. "Tom Terrific" ran on CBS’ Captain Kangaroo show beginning in 1957, with two seasons of 13 “stories” each. Each story was made up of five 5 minute segments which would play each weekday morning during Captain Kangaroo, with the stories beginning on Monday and ending on Friday. 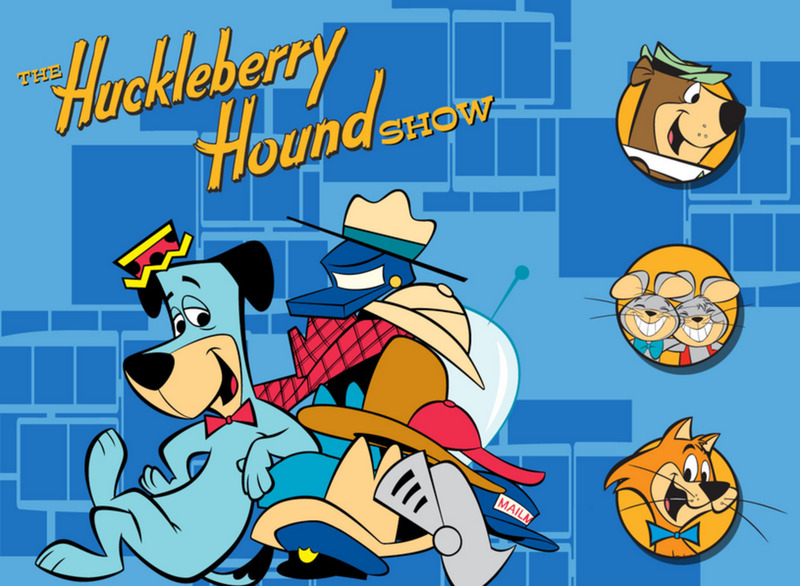 It did well for the show, remaining a regular part of Captain Kangaroo until 1963 (though new episodes ended in 1958), when it was overtaken by Terrytoons’ second TV series, “The Adventures of Lariat Sam”. In the mid 1950's, an animation studio named "Soundac" started up in Miami. Primarily, they made commercials and station IDs, but the young studio wanted to expand into creating their own programs. 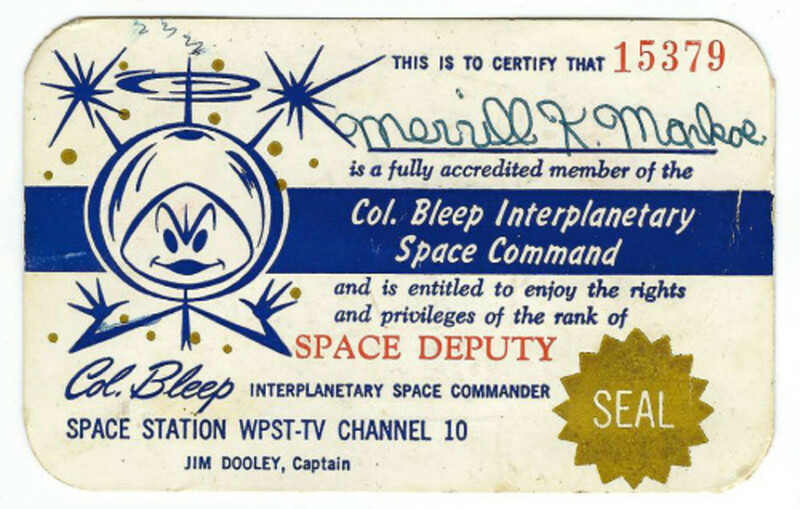 Thus, from the mind of Robert D. Buchanan (with some help from Joseph Barbara, who did the character designs), came "Colonel Bleep". 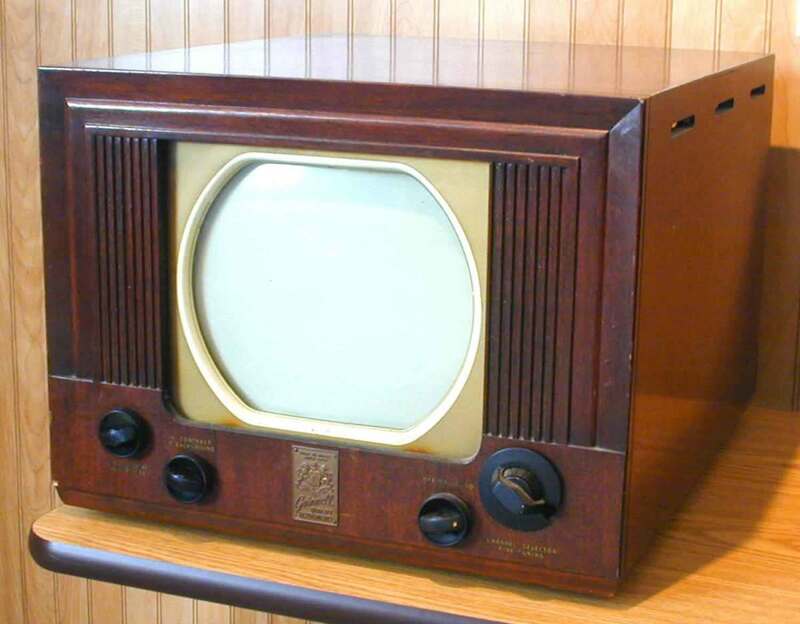 While color television sets were still a good 10+ years from becoming widespread, Soundac went through with making "Colonel Bleep" the first color cartoon series made for television, and debuted the show on the syndicated "Uncle Bill's TV Club" program. The title character of "Colonel Bleep" is an alien from the planet Futura, sent by the Futuran High Command to investigate Earth when they become aware of Earth's existence after spotting the atomic explosions that destroyed Hiroshima and Nagasaki. He is accompanied by a mute cowboy puppet named Squeak who hails from the present, and a caveman named Scratch who had hibernated for thousands of years until he was awoken by the atomic bombs. They take up residence on the secluded Zero Zero Island, hiding away from the prying eyes of humanity. Each 5 minute episode sees the three in situations such as Squeak and Scratch being trained as space cadets by Bleep, the trio helping people on Earth and beyond, or a member of their expansive rogues gallery of villains trying to defeat them. Noah Tyler provides a running commentary, as well as occasional voices for the villains. 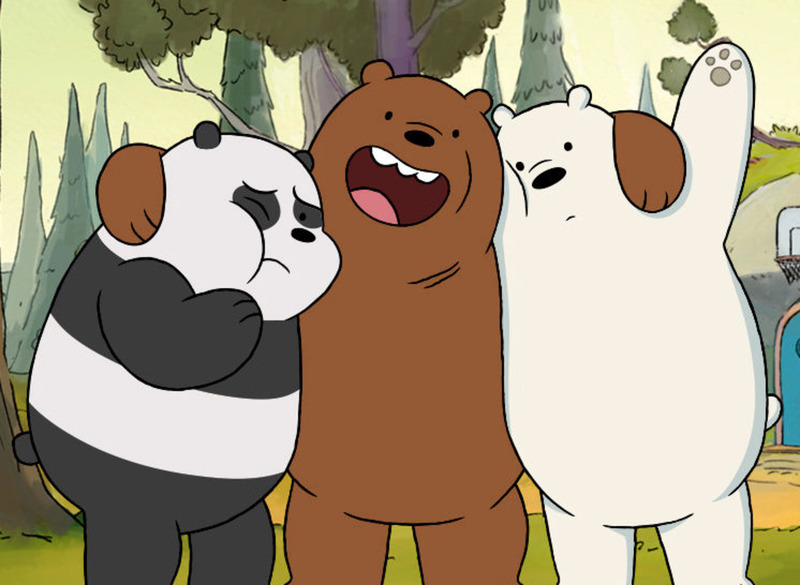 The main three characters have no voices, other than sound effects matching their names. Speaking on a personal level (since I try to watch at least a few episodes of each show before writing these articles), while I don't like the format of the episodes (some of the stories would work better serialized), I've come to absolutely love the characters. Bleep is the powerful mentor who keeps the team together, Squeak is the young boy whose curiosity and pride get him into trouble, and Scratch is a fun-loving warm-hearted lug whose amusingly is able to adapt rather easily to futuristic technology despite being from the distant past. The chemistry these characters share, as well as the world around them and villains they encounter, make "Colonel Bleep" a very memorable and wonderful series. 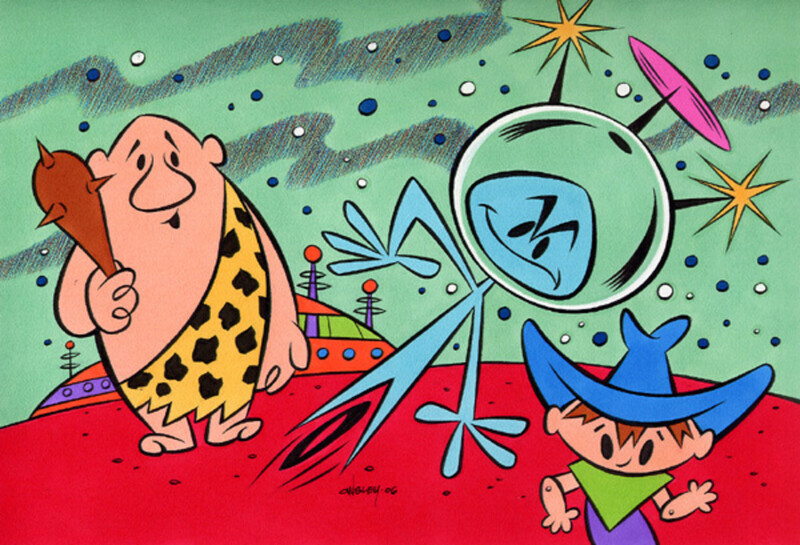 It's an absolute shame that these characters have faded into obscurity over the decades, serving only as a footnote of being the first television cartoon made in color. Perhaps more tragic, however, is that out of the 104 stories made of "Colonel Bleep", just over 40 of them still survive. When Soundac went out of business in in the early 70's, the contents of the studio's film archive were transported to a van that would bring them to another location. However, car thieves stole the van, making off with every episode of Colonel Bleep, as well as Soundac's other productions. The van and the archive were never recovered, and the show was briefly thought gone forever, until a small amount of episodes were found at TV studios across the country. 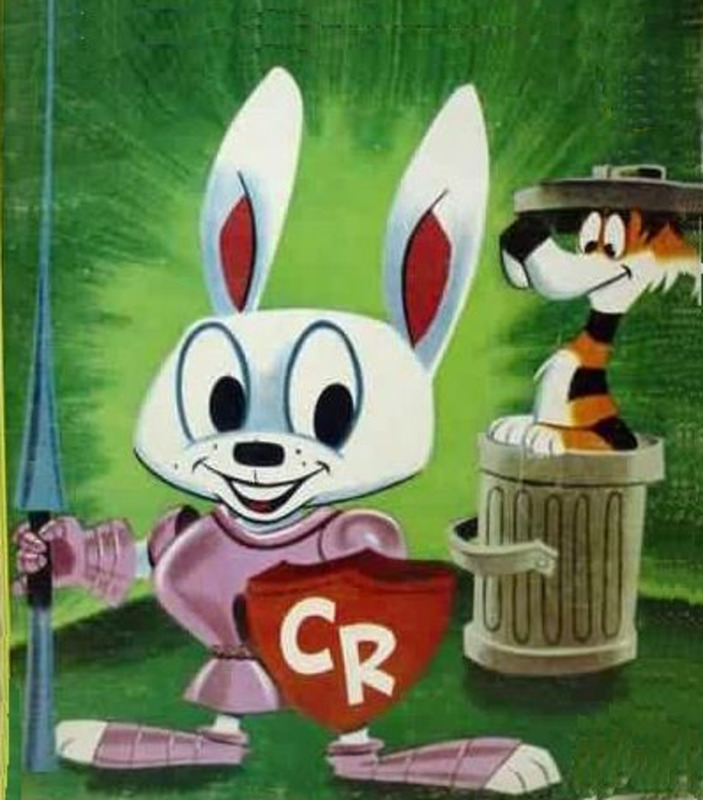 Crusader Rabbit [Second Series] (1957-1959): A color revival of the first TV cartoon, created as a result of legal snarls. Cutest Fully Evolved Pokémon – Newly Updated 2019!